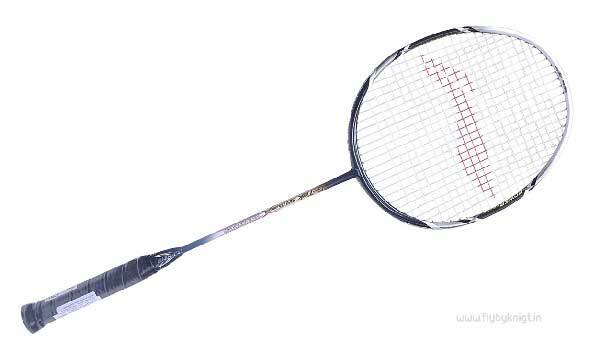 Many badminton lovers in India are looking for a good racket under 2000 Rupees. If you prefer Li-Ning, in this article, you will learn everything you need to know about Li-Ning, as a company, technologies used in their racket, different series of rackets, codes they use to represent weight and size of racket and more. 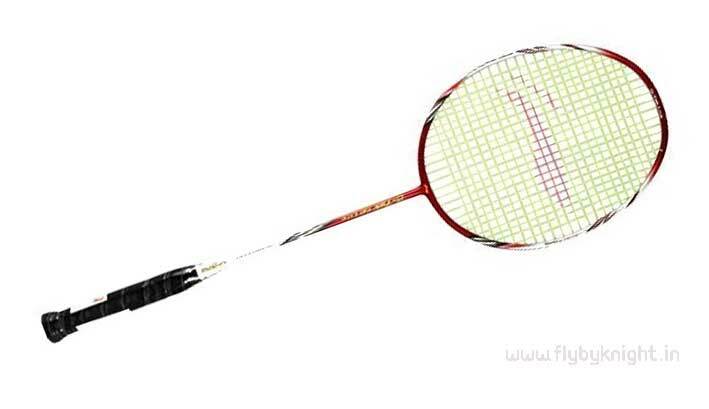 Li Ning is one of the leading badminton racket brands in India. It is a founded by a Chinese Olympic gymnast Li Ning. Based in china, ‘Li-Ning Company Limited’ makes sports wear, athletic shoes, racket sport goods & many other sports goods. They also sponsored many international athletes and events across the world. 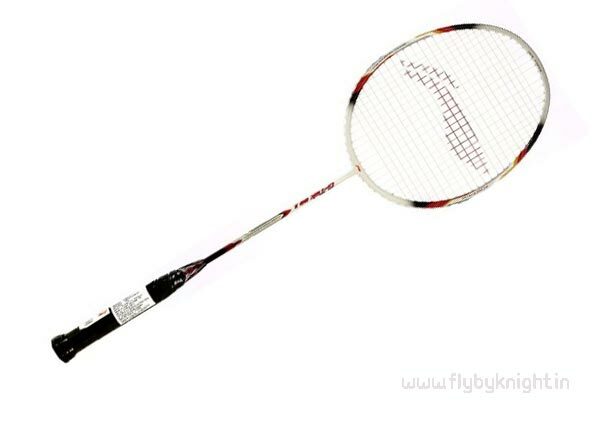 This brand is the choice of many leading professional badminton players in the world. 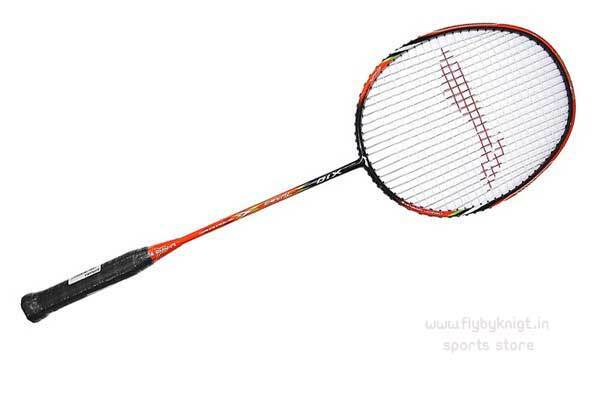 Any of the following Li-Ning Badminton racket under 2000 rupees (G-Tek series rackets) is best for beginners and intermediate level badminton players. There are 5 categories / series of racket you can choose from, based on your playing style or game play if you are importing from China. For example, is you are purchasing from online stores like aliexpress. Unlike Yonex, which uses ‘G’ to represent grip size, Li Ning uses ‘S1,S2, S3 etc’ to represent the size of badminton racket handle. Similarly Li Ning uses W instead of U to indicate the weight of their rackets. 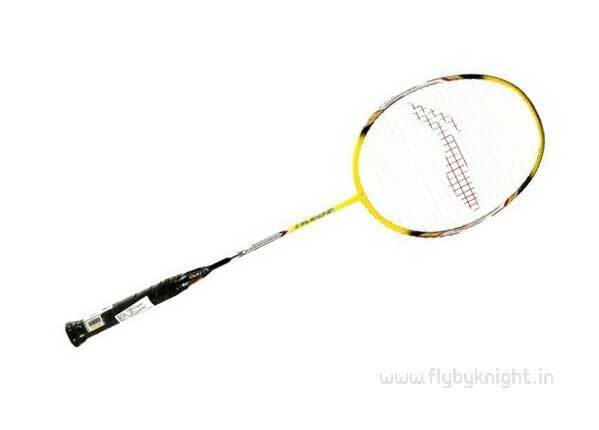 If you are want to read more technical details about badminton rackets – read 10 Things to Know before buying a badminton racket – guide for beginners & intermediate level players. Badminton racket technology is always evolving. This includes innovations in manufacturing, use of different materials, designs, and techniques. This makes new rackets more strong, light and at the same time durable. Following are few technologies used in Li Ning rackets. Bio inner cone moves bending point of shaft up, this will increase flexibility of racket, enhances racket controlling feel. Use of nano technology in manufacturing process makes rackets more stable, light weight, tough and strong. This is a technology that enables stabilised performance of rackets by use of aviation technology design. This stabilises the frame restoration each time we hit with racket thus improves control on strokes. This fast restoration in a stabilised manner enables the racket for a quick, exact and stable second stroke. This design aspect of new models help players to create high quality strikes, even when hitting point is not the sweet spot. This is another design aspect that makes sure that more stringing area and increased bounce strength is achieved. This design improves racket’s mechanical structure for more efficient attack and defence system. Aero Tec-Beam system, optimises the shape of rackets frame section for ‘low drag coefficient’ & ‘high intensity’. This improves the player’s speed in various shots. Other generic techs used are PCF Reinforcing, HB Shaft, inner wave, titanium extra material, 3D Break free, Slim frame, High carbon, Slim shaft etc. Finally here is our take of top 5 badminton rackets from li ning available in Indian market. Previous post: Are fake yonex rackets good ? Identifying fake rackets.